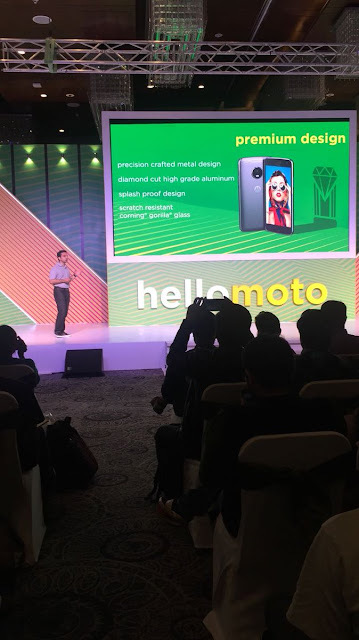 Moto G5 Plus, India, Launch Event Live Now Updates, Sale Starts Exclusive At Flipkart. MD sudhin is on stage and telling that motorola jumped 29 positions to #2 in 2014. 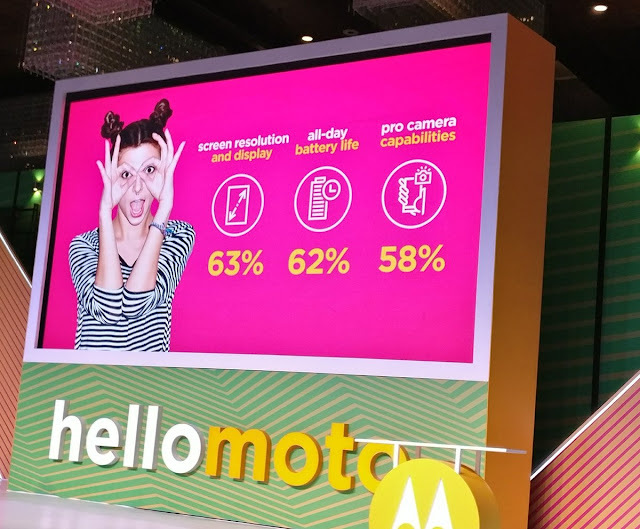 More moto mods to comesoon, Company told that 12 moto mods will be released this year. We commited dual brand strategy with lenovo and motorola. Sold over 6 million moto devices till now. 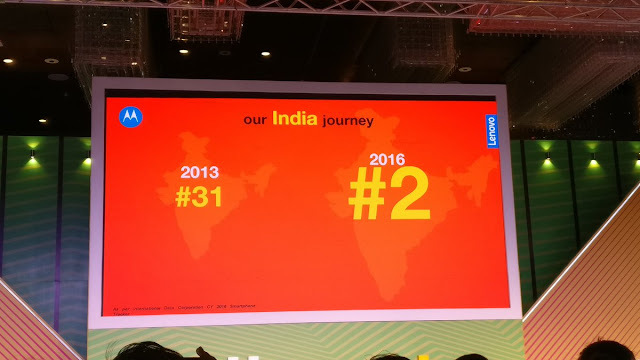 Moto G is best selling series. All three mobile requirements by users are camera, battery and display. 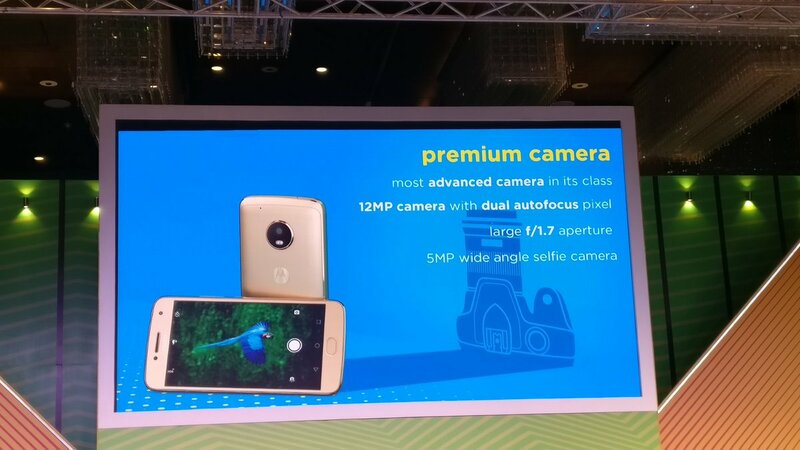 12MP and 5MP advanced camera with dual auto focus. 2.0GHz snapdragon 625 processor, 3GB and 4GB RAM also available. Android 7.0 Nougat with google assistant. Priced at 14999 for 3GB/16GB, 16999 for 4GB/32GB. Sale starts at today 12AM, Flipkart. 10% extra discount with SBI credit and debit cards. No cost emi at 1889/month.